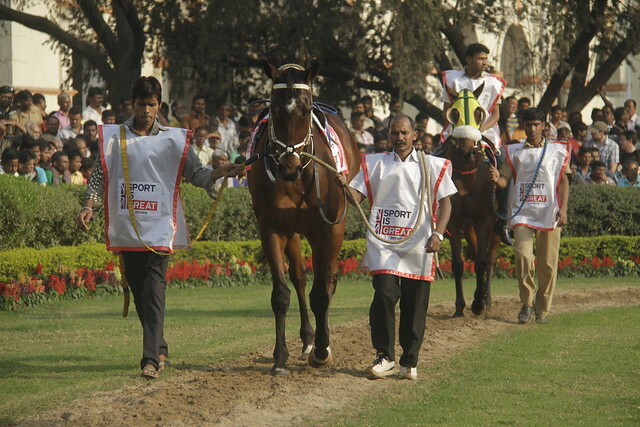 Established in 1820, the Kolkata Race Course is maintained by Royal Calcutta Turf Club. Major Races are held at the course from July to September and from November till March. You can catch up some horse races when you visit the race course on Saturdays and on Public Holidays.